Are you looking forward to redesigning your living space but do not want to spend a fortune on it? Then you opt for the best option i.e. concrete textures. Concrete textures are the ideal medium using which you can roughen up your designs to get a vintage and distressed appearance. These Concrete Textures can add life to your designs.  In the below post, we are going to present you a collection of concrete textures that you would love to use for your various design purposes. If you are looking forward to using a design pattern that can make your background look interesting, you should download and use this Seamless Concrete Texture. They will help your texts stand out and can be utilized as a background for websites as well. 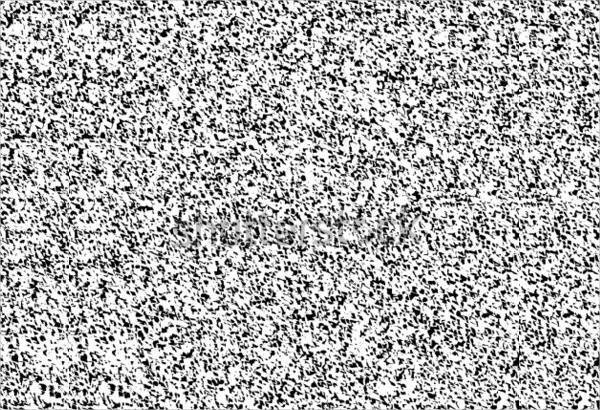 This texture pattern is available with a high resolution of 2048x2048px. You can also see the Free Concrete Texture. 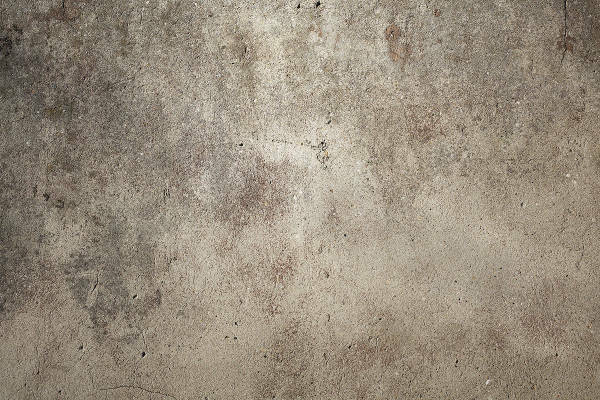 This Concrete Floor Texture looks stunningly beautiful on the screen, and you can use this texture as a wallpaper or screen saver for your PC or smartphone. This earthy design will go well with your desktop icons, and you can customize it to your liking using Photoshop. You may also see White Concrete Textures. 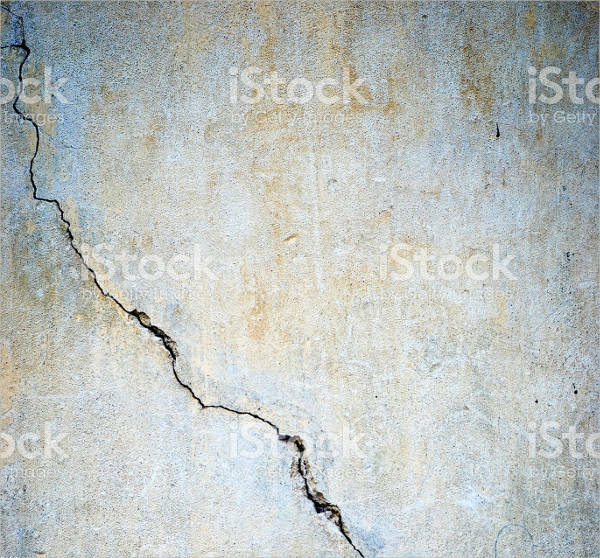 Concrete Wall Texture is available with a beautifully designed texture, and you can download and use this texture design for informative and responsive websites. This template is available with high resolution as well. You may also see Rough Concrete Textures. 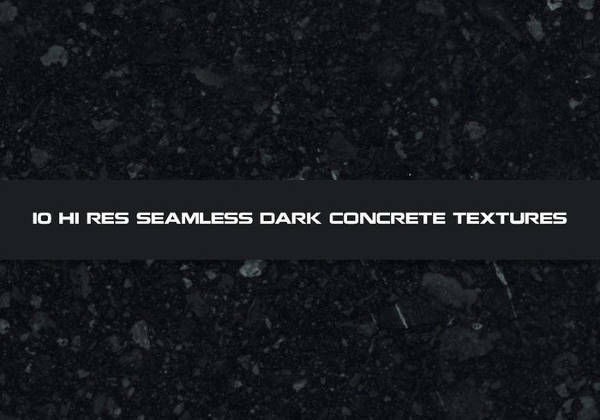 If you intend to create a contract for your design and looking to use a background which is dark with an excellent texture, then this Dark Concrete Texture will fit into your requirement perfectly. You may also see Old Concrete Textures. 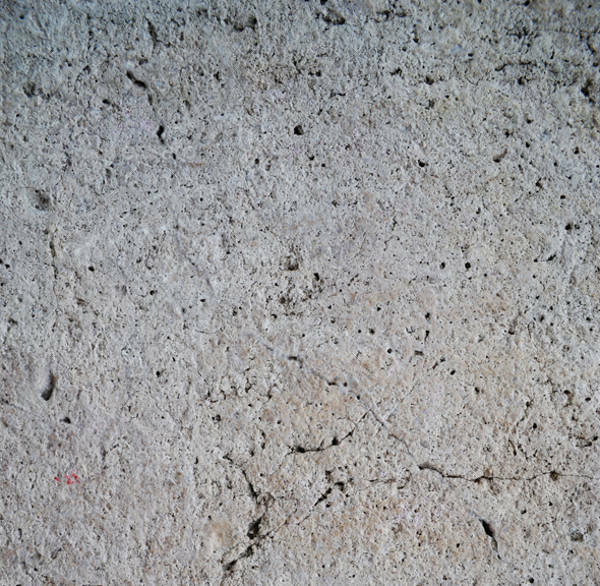 If you like old buildings or old concrete designs, then this Rough Concrete Texture is definitely for you. 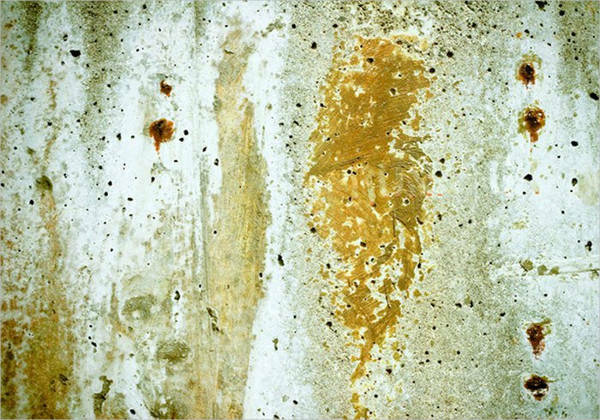 You can use this Rough Concrete Texture design to give your plain wall that much needed revamp. You can also use this texture as a wallpaper or background texture. 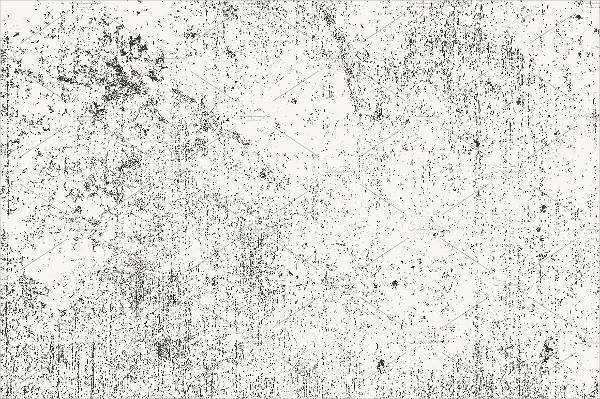 Simple Vector Concrete Texture is available with a high-resolution and will suit the requirement of your multiple design projects. This texture has a simple and yet sober appeal to it. 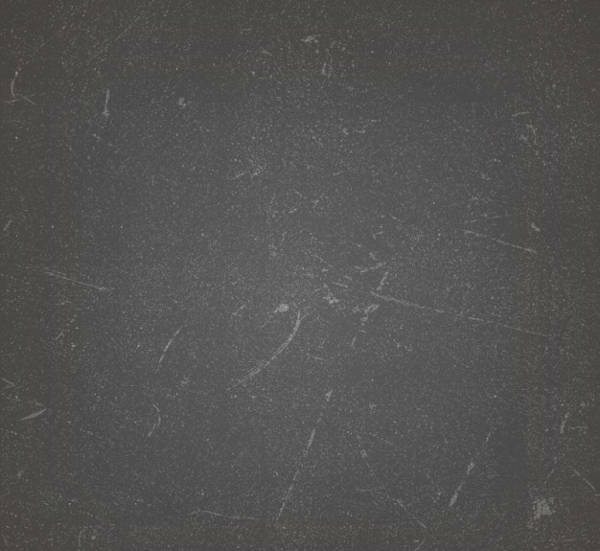 You can download this Rough Gray Concrete Texture and can use this texture to decorate your kitchen. You can also add some text to it and use it as a poster to enhance the look of your living room. This is available in high-resolution and can be customized easily through photoshop. You can also see the Concrete Texture Photoshop. Pack of Concrete Textures is a pack of eight concrete textures, and you can use these textures for enhancing the beauty of your creative projects. You can bring in further modifications in these textures through Photoshop. 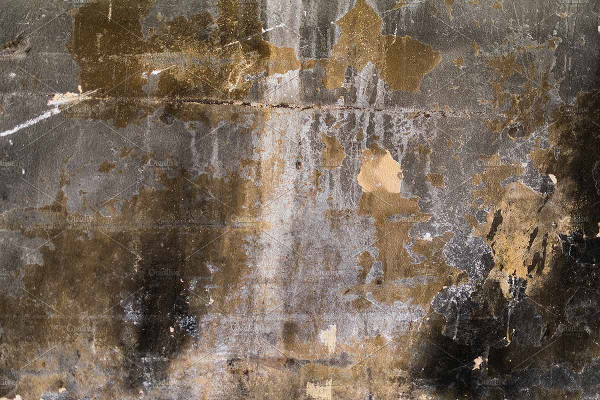 Dark Grunge Concrete Texture is a great mix of dirt and stains with soft and firm edges. 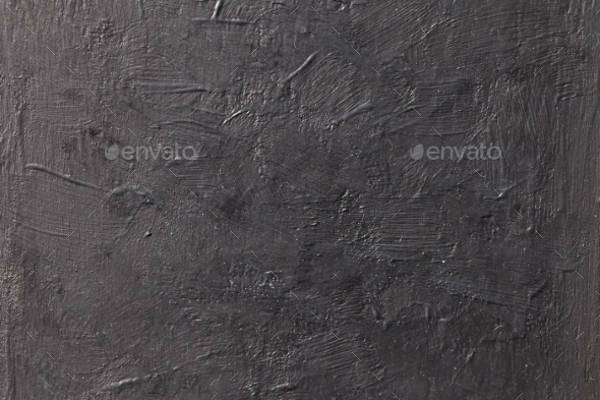 This texture template is available in high-resolution, and it will greatly benefit the web designers, blog designers, and theme designers. You can also see the Concrete Texture HD. 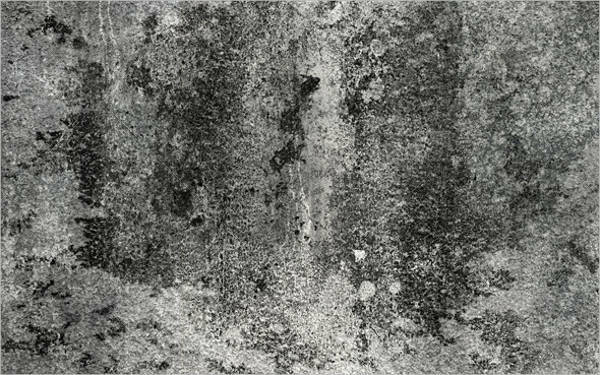 This Gritty Concrete Texture will come very useful for you when you wish to add some flavor to your design and wants a texture that will enable you to rough it up a bit with some distressed vintage. Yellow Concrete Texture will be perfect texture design that will be an ideal texture to be used as a website background, wallpaper, etc. This texture template is available in high-resolution so that you can resize it as per your design needs. This collection of Concrete Textures is a pack of 30 high-resolution, concrete surface photographs, and these texture designs will be a perfect selection for any digital artist. 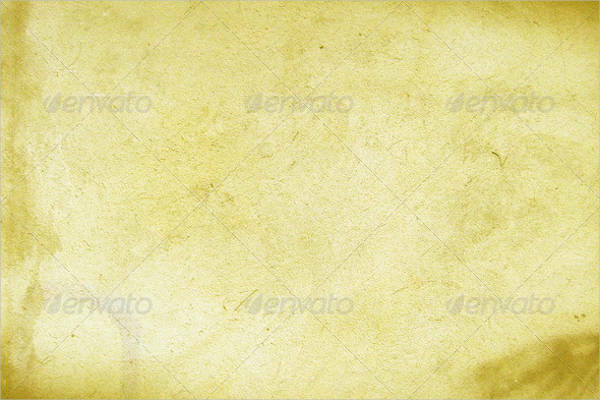 You can use these textures as backgrounds, grunge designing, 3D texture mapping and much more. 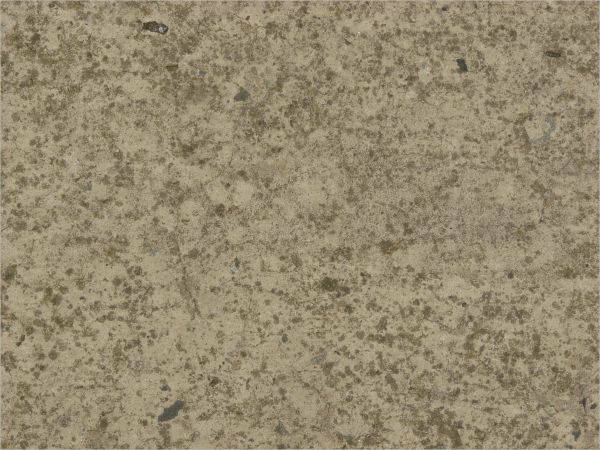 If you like the look of old vintage buildings, you should download this Cracked Concrete Texture. You can use this texture for your various design projects and can even customize it as per your design need. 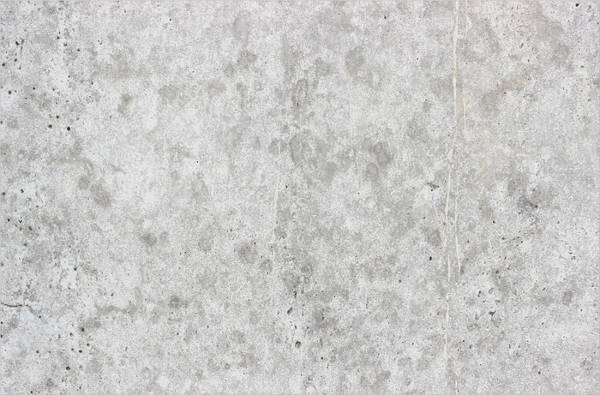 This Smooth Concrete Texture has a very demure yet attractive look. It can be used abundantly by web designers for some purposes. You can customize this prin-ready template. 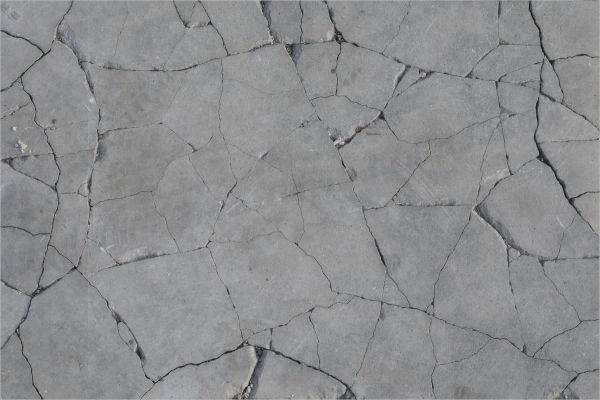 This Broken Concrete Texture will help you in adding an illusion of broken or partitioned concrete to your designs. This texture can be used on your living room walls to make it look textured. You can also use this high-resolution texture design as a wallpaper or background. You can also see the Concrete Texture Vector. 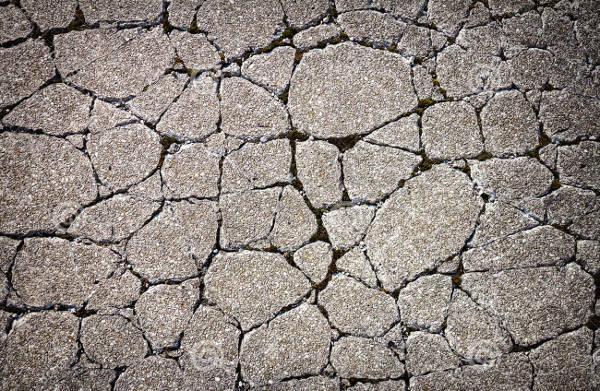 How to use these “Concrete Textures”? The Concrete Textures as mentioned above can help in creating wonderful, expressive and effective designs if you use them appropriately. Concrete is one of the most prevailing texture designs available, and it fascinates people like no other design. The grungy look that it offers appeals to a lot of designers all around. 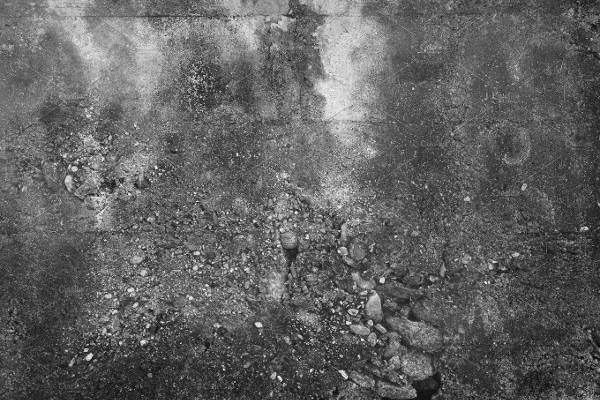 These concrete textures are compatible with Adobe Photoshop. 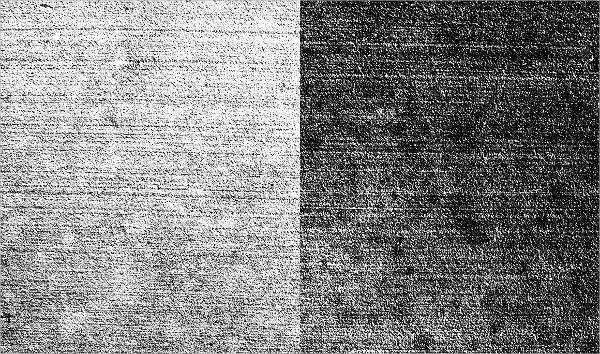 Hence, you can use these textures in Photoshop while designing your interface. You can make further customizations to get the weathered and ruffled look, to add further sparkle to your designs. These aesthetically pleasing textures are easy to download and ready to be customized.You may also see Black Concrete Textures. 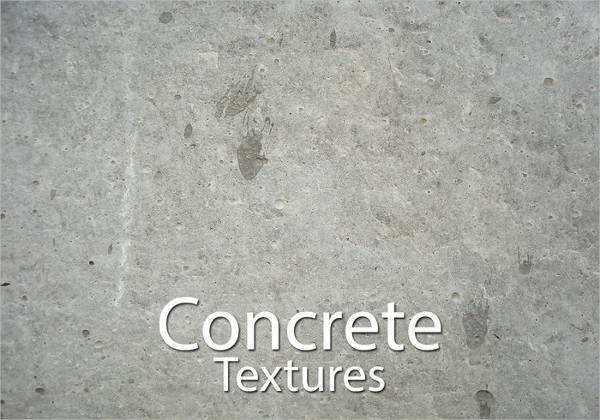 All the above designs are created by keeping your various design requirements in mind, and you should go through our vast collection of concrete textures on our website. Most of these textures are available for free download, and you can choose the best one that matches with your requirement to the fullest.